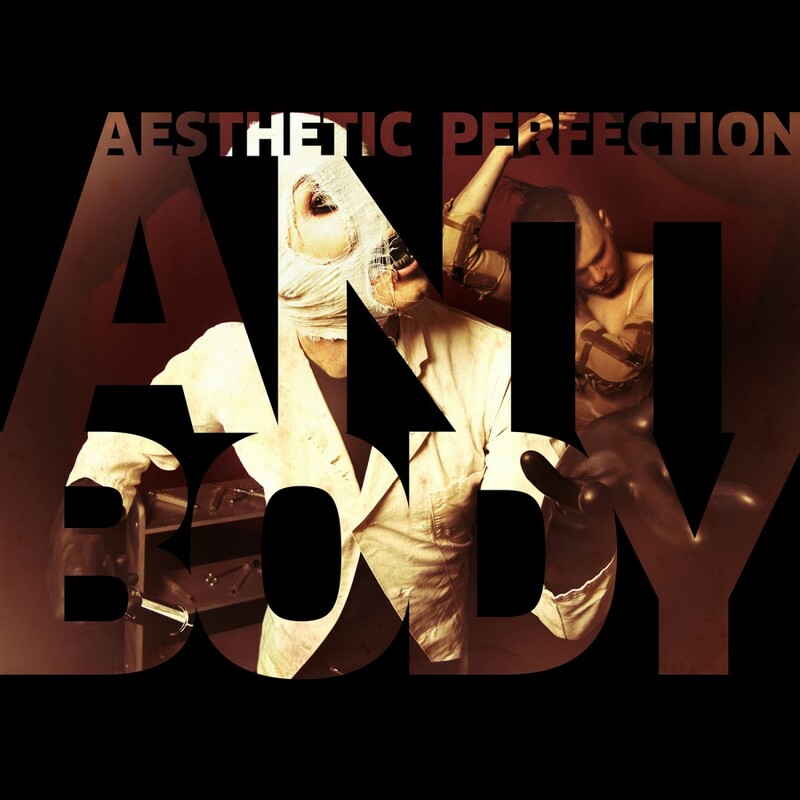 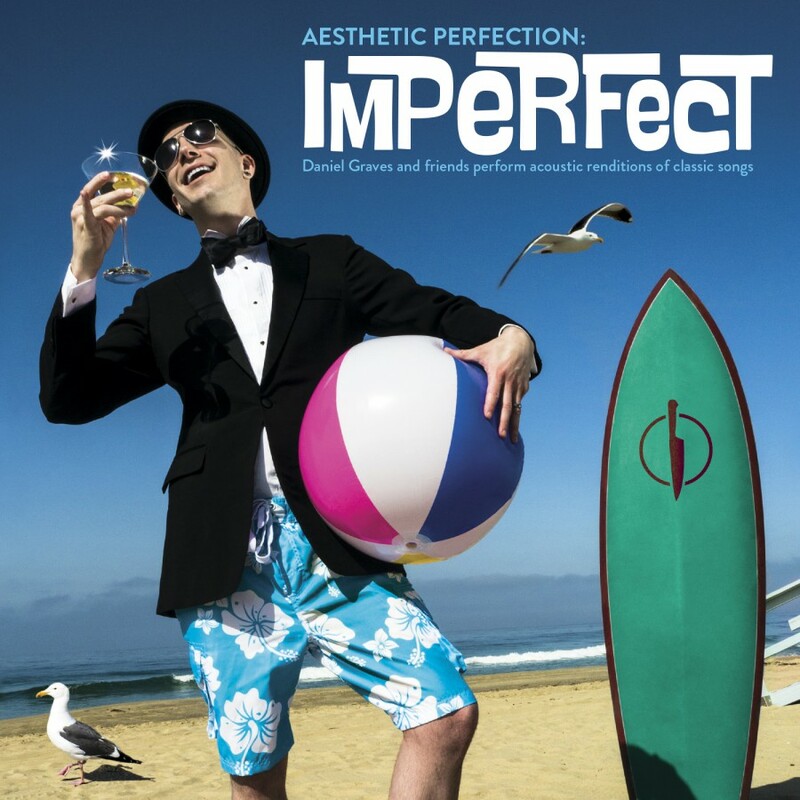 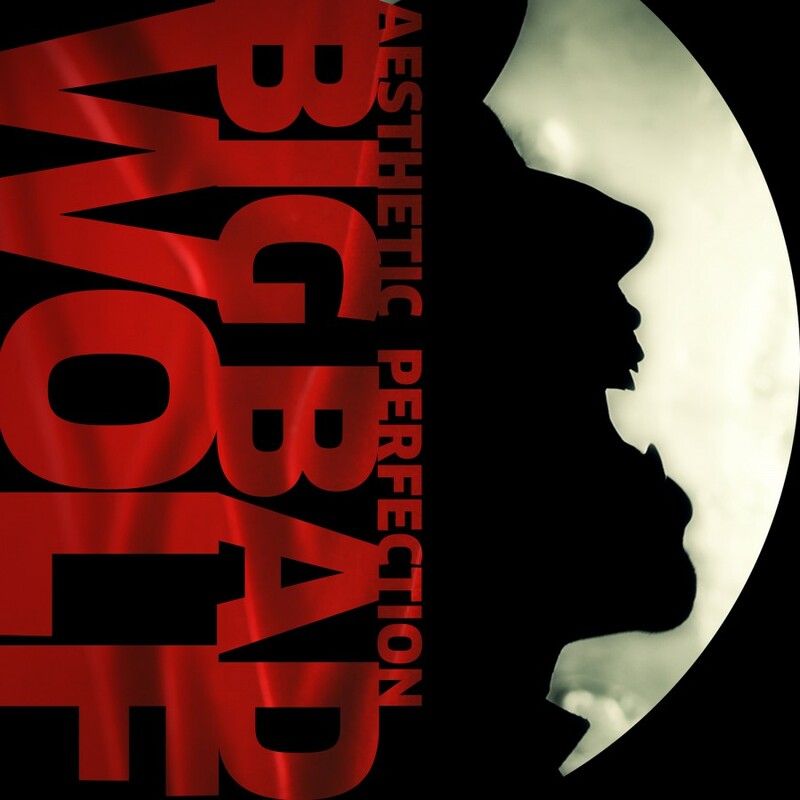 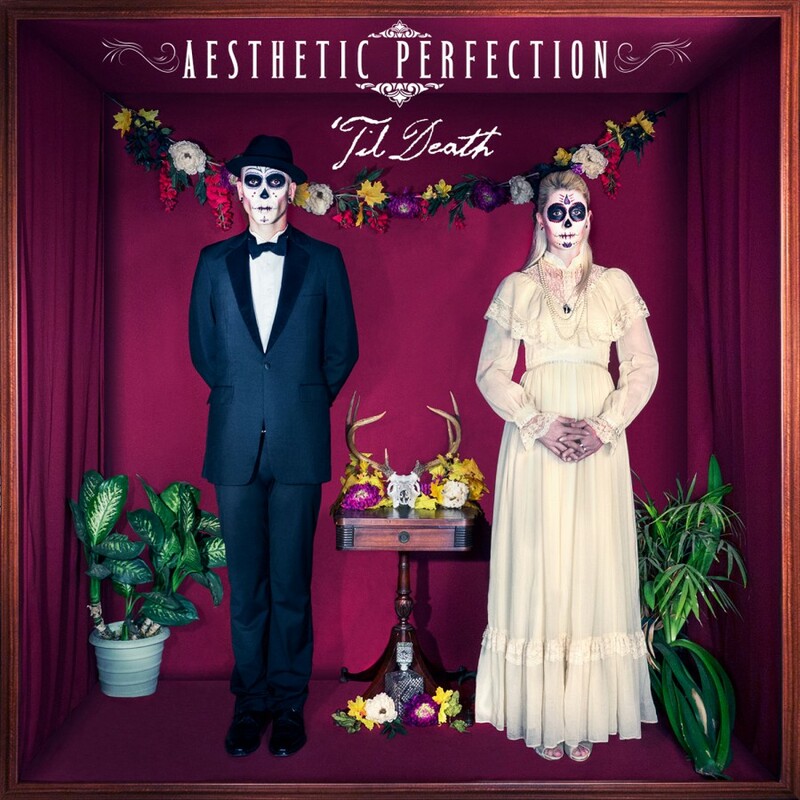 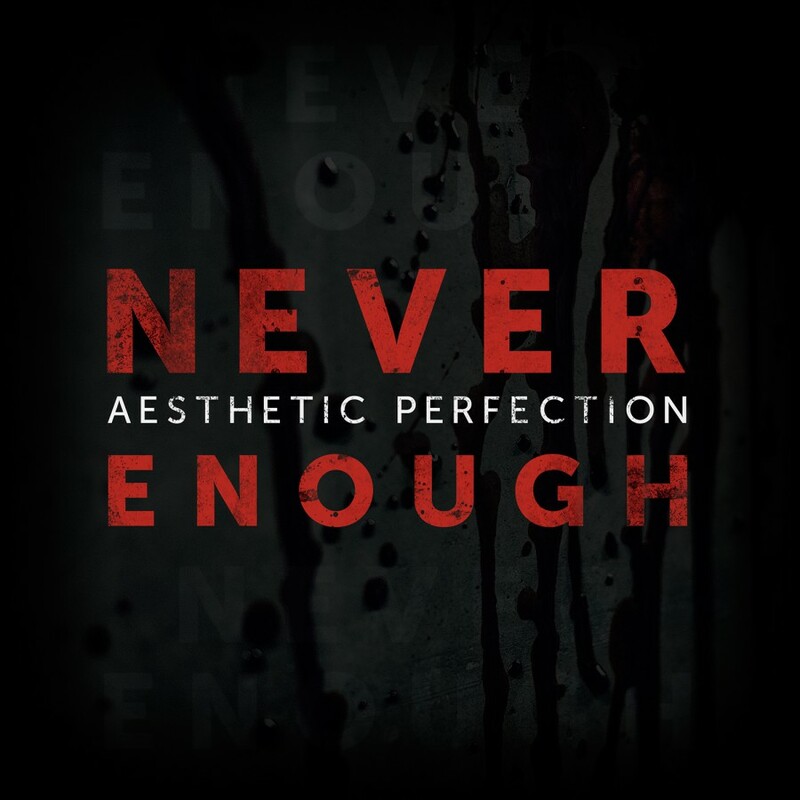 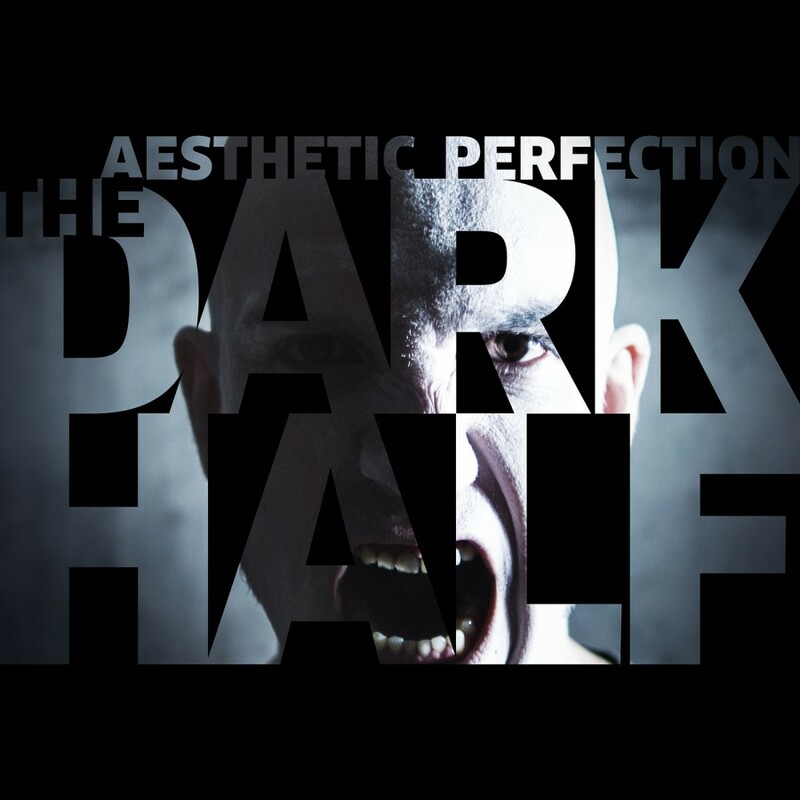 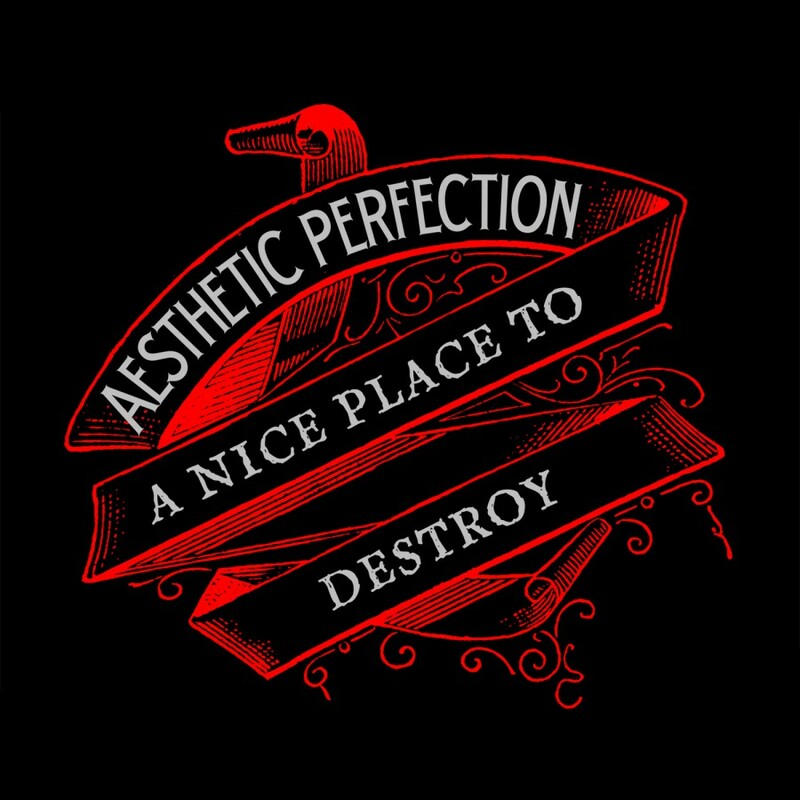 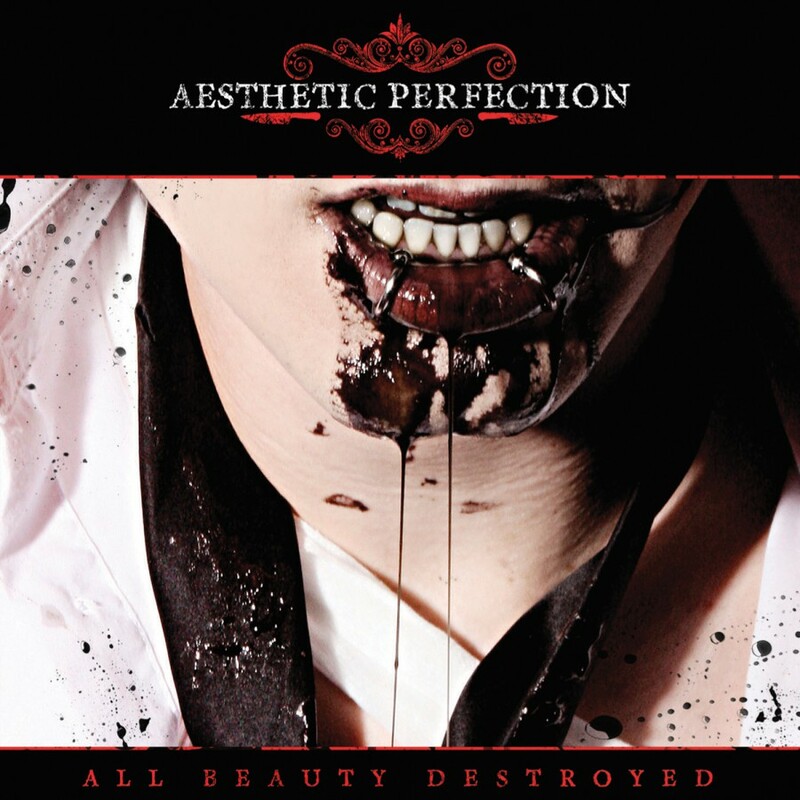 In anticipation of the upcoming album All Beauty Destroyed, Aesthetic Perfection burn off a fireworks display of clubby Electro-sounds and Industrial harshness. 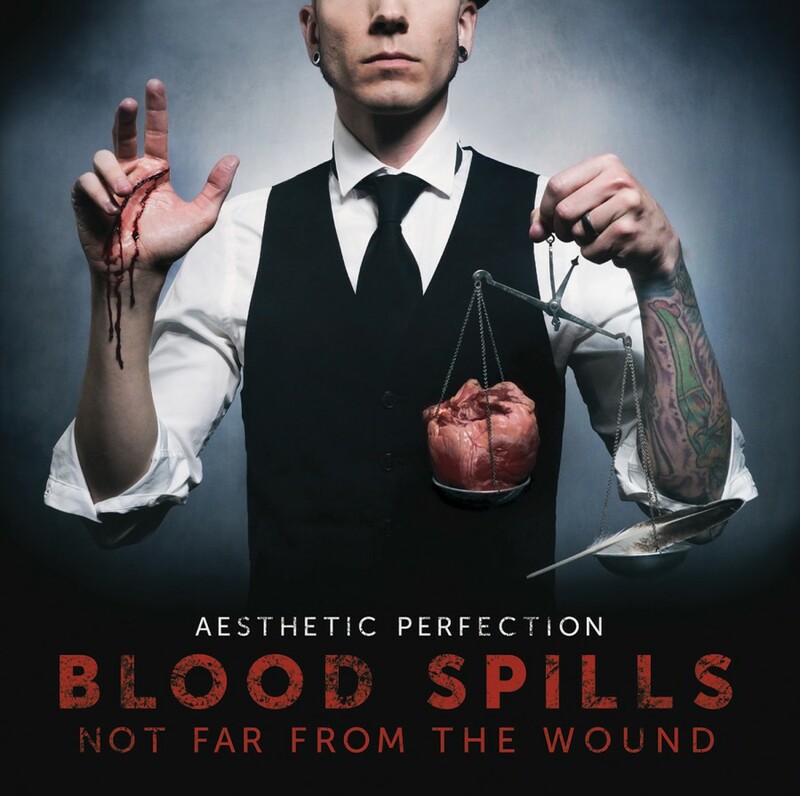 Inhuman contains the single version of the title track, six floor-filling remixes (one from Combichrist, who Aesthetic Perfection have very successfully supported on their Making Monsters tour) and an exclusive track, making it an essential for fans and a must-have for DJs. 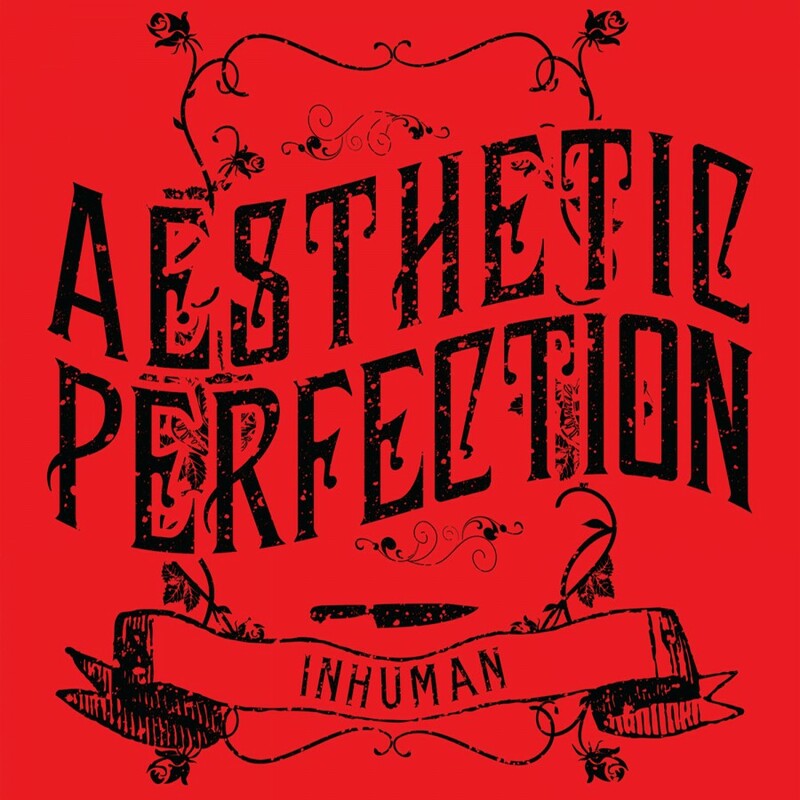 Inhuman is the ideal appetizer for the infernal third album of the band, due for release in November.